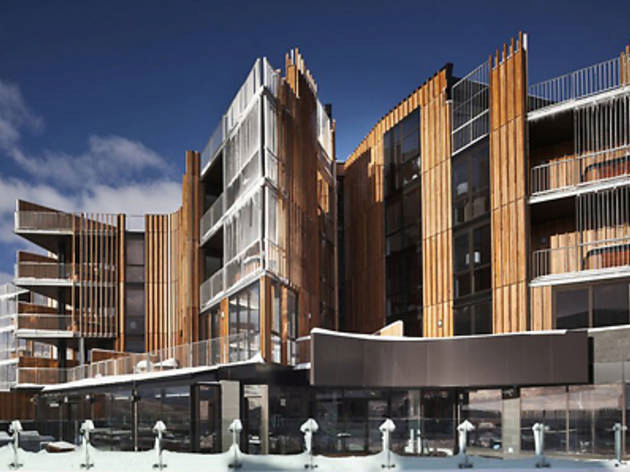 Enjoy 5-star treatment at Falls Creek in the magnificent QT Falls Creek, Australia’s only drive-in, drive-out, ski-in, ski-out, 5-star alpine resort and spa, bringing the slopes to your doorstep, ensuring there’s no down time and more ‘you time’. 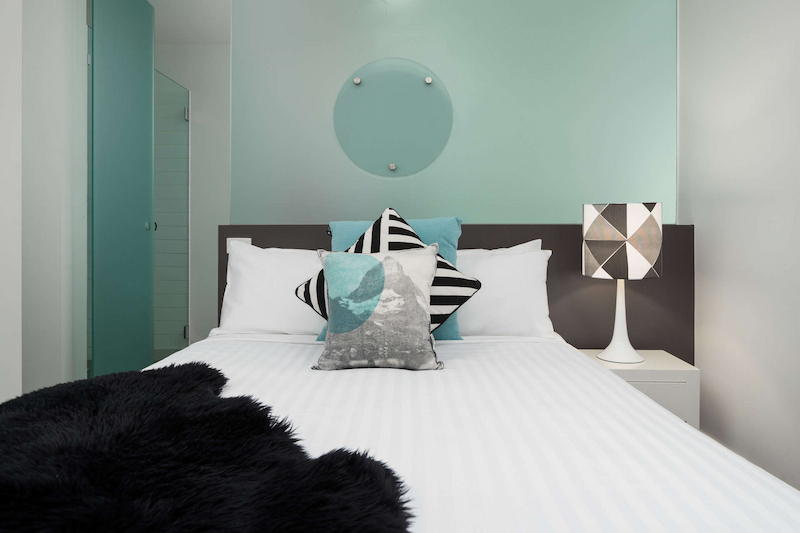 QT Falls Creek is a fully self-contained, contemporary resort hotel offering luxuriously appointed apartments and penthouses and a luxurious Day Spa. A special QT Falls Creek feature that is sure to appeal after a day on the slopes is the day spa. Drawing inspiration from spas throughout Japan, Turkey and various Nordic countries, Mii Spa uses different treatments of heat and water to relax the body and open pores including a sauna, steam room and indoor plunge pool. Experience the newest restaurant, cafe and bar in Falls Creek, perfectly positioned within the QT Falls Creek, offering sumptuous Argentinean style dining in a relaxed environment. 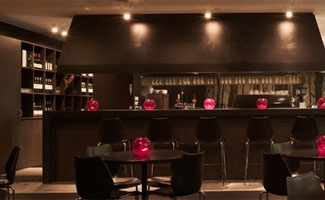 Two purpose built function rooms cater for up to 70 people in theatre style, plus the Alta restaurant, with gorgeous views over the valley and ranges, is available for private functions in Falls Creek. 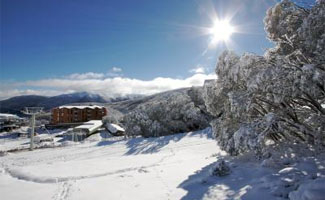 As Victoria’s largest ski and boarding resort, Falls Creek is located in the heart of the state’s High Country, bestowing magnificent views of the Bogong High Plains and Kiewa Valley. With over 90 trails, Falls Creek offers skiing terrain for all levels.